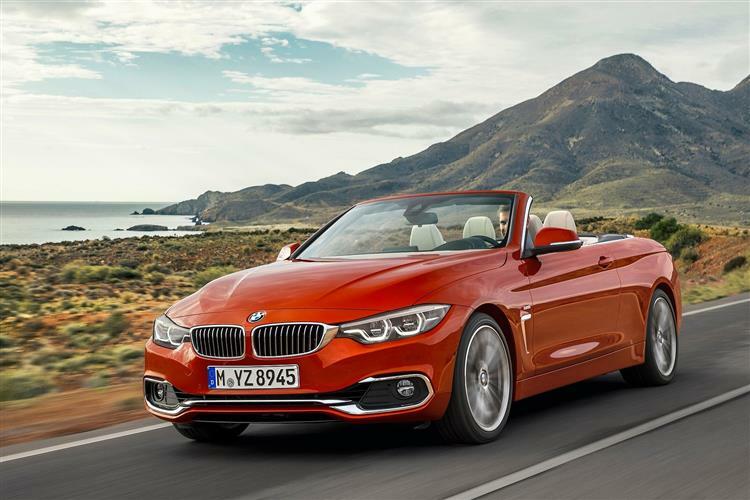 BMW's 4 Series has proved to be quite a success story for the Munich marque, a line-up that has shifted more than 400,000 units since its original introduction in 2013. It this the class benchmark, the go-to choice in its segment? The answer's probably yes. Overall, there's a sustained level of excellence shot throughout this car – the Audi A5 and Mercedes C-Class Coupe are excellent rivals, but the BMW has the edge on with handling dynamics, thanks in part to its rear-driven configuration. 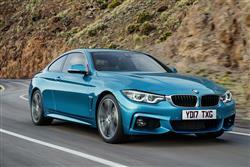 Combine that appeal with very competitive BMW 4 Series lease deals, and it’s a car that’s hard to ignore. 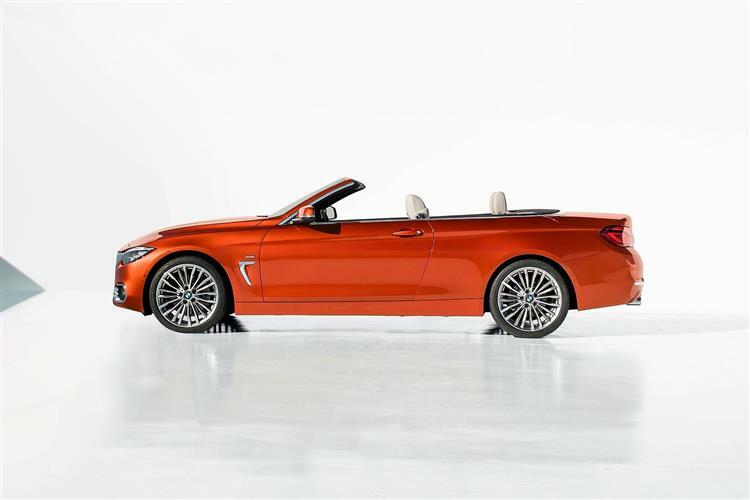 If you’re tempted to go for a BMW 4 Series lease, you’ll find the changes made to this revised model to be really quite subtle. If you know the car well, you'll spot the new twin-LED headlights and the new central air intake, which adds a more imposing presence. 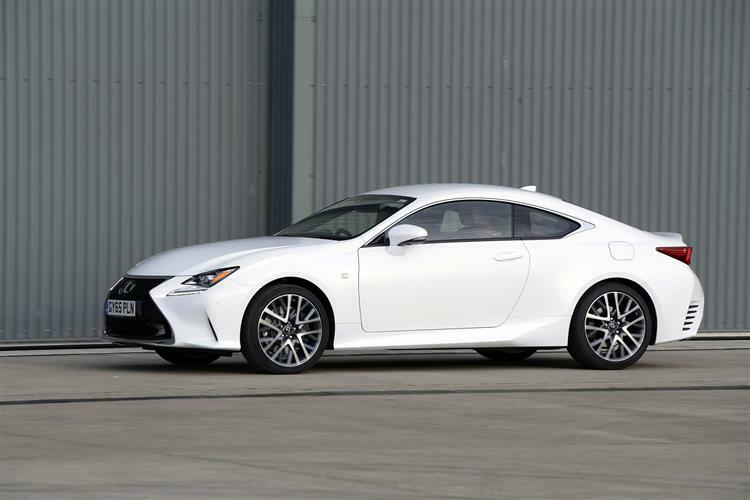 Dynamic changes made to this improved model mean stiffer suspension and an upgraded steering set-up. 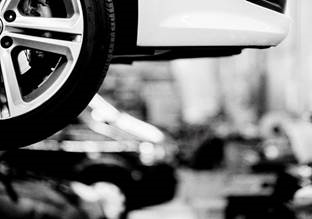 These measures have resulted in reduced roll, more neutral responses when driving at the limit, even greater straight-line stability and the wonderfully precise steering for which BMW is renowned. The range shares its oily bits with – as you might guess – the 3 Series. And that’s a good thing. 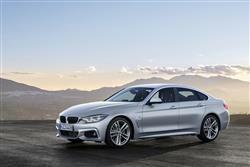 If you’re looking to lease a BMW 4 Series lease, you might be tempted by the top-selling 190bhp turbocharged 2.0-litre diesel in the 420d variant, which comes with either two- or four-wheel drive. In the petrol line-up, things kick off with the base four-cylinder 2.0-litre unit found in the 420i, which is slightly more efficient than it used to be and comes with either rear-wheel drive or BMW’s own all-wheel-drive system, xDrive. 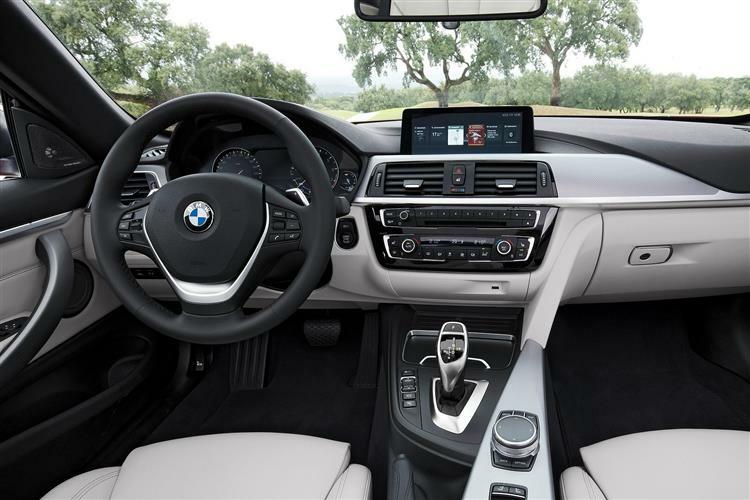 Take a seat inside and the cabin holds no great surprises if you're familiar with BMW's current design language. A few detail changes have been made with extra splashes of chrome here and there but otherwise, not much has changed. 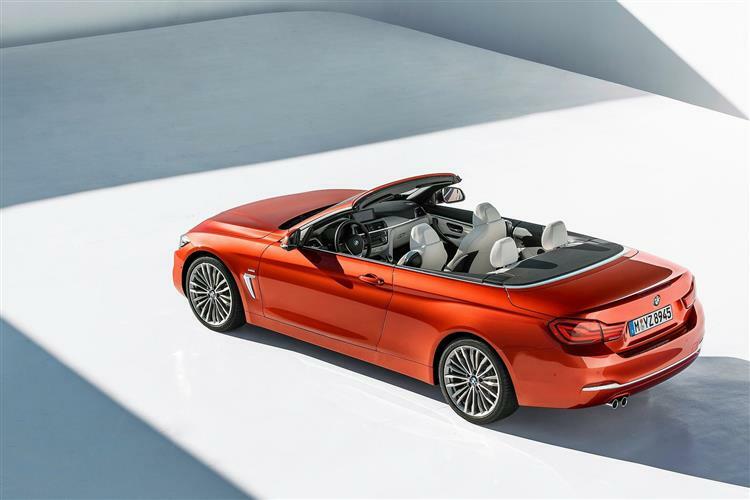 In the Coupe and Convertible, the rear retains individual seats with a divider down the middle, while the Gran Coupe gains a fifth, central seat. 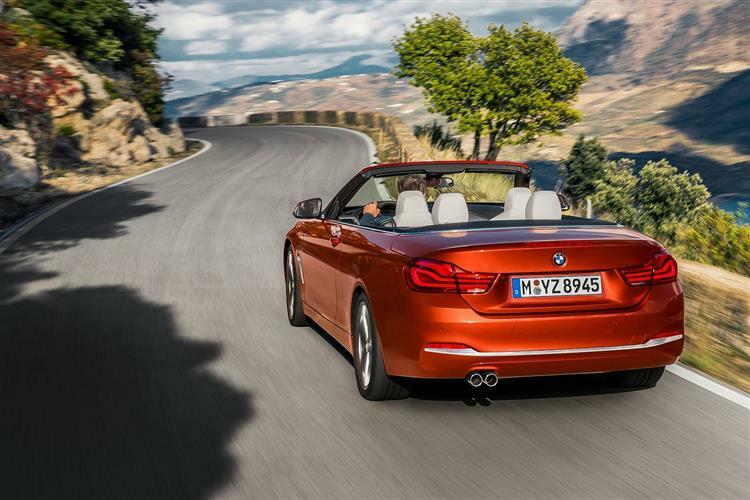 As ever, rivals struggle to match the driving dynamics of the 4 Series. Great then, that it does all the sensible stuff so well, too – strong safety systems, a big boot, and decent rear legroom. 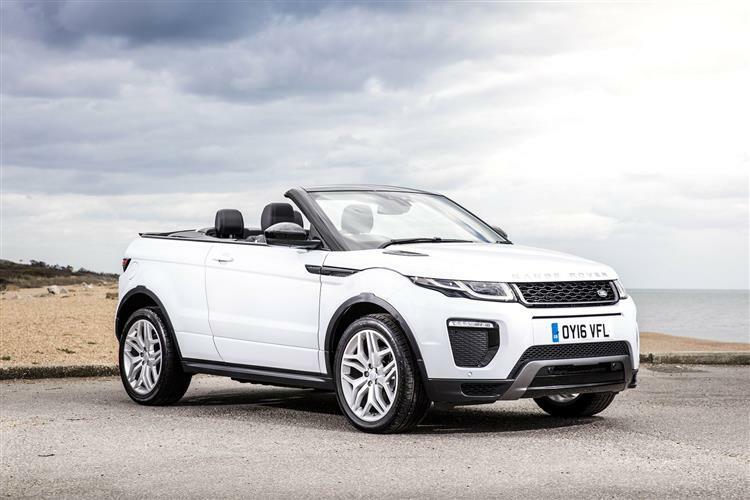 This is a car you can drive without that nagging sense of guilt that you may have over-indulged yourself. It all makes a 4 Series BMW lease is a tempting option. Like the look of the 4 Series, but want to see more? 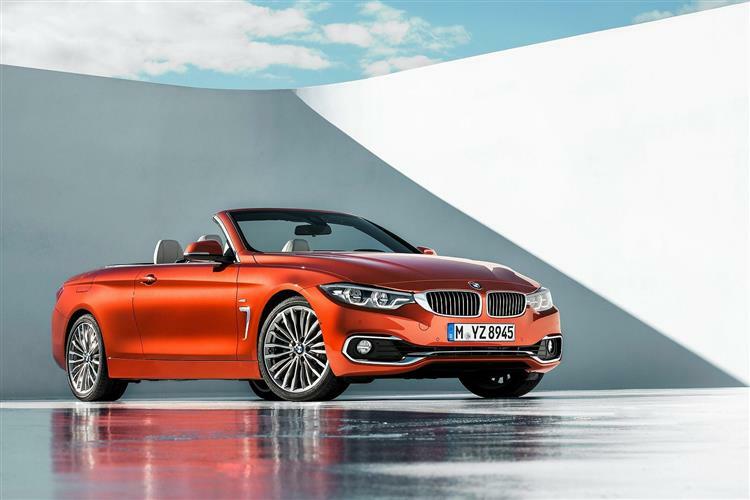 The 4 Series drops into a niche segment – and a tough one at that. 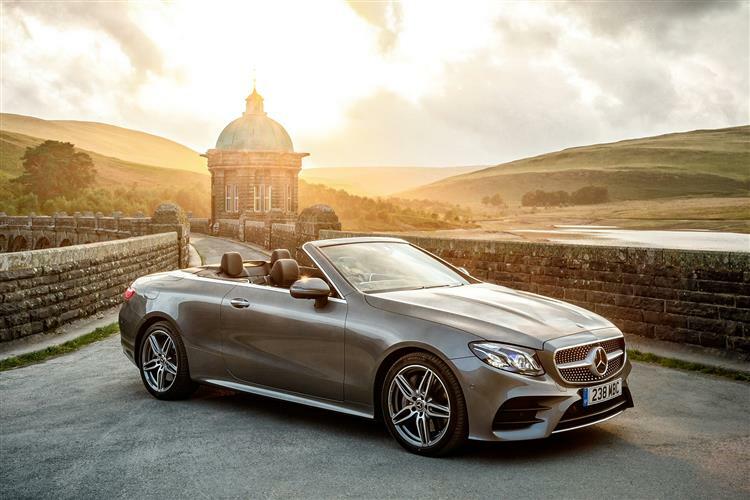 It has two principal rivals: the excellent Audi A5, with its beautiful interior and elegant looks, and the Mercedes-Benz C-Class Coupe and CLS.